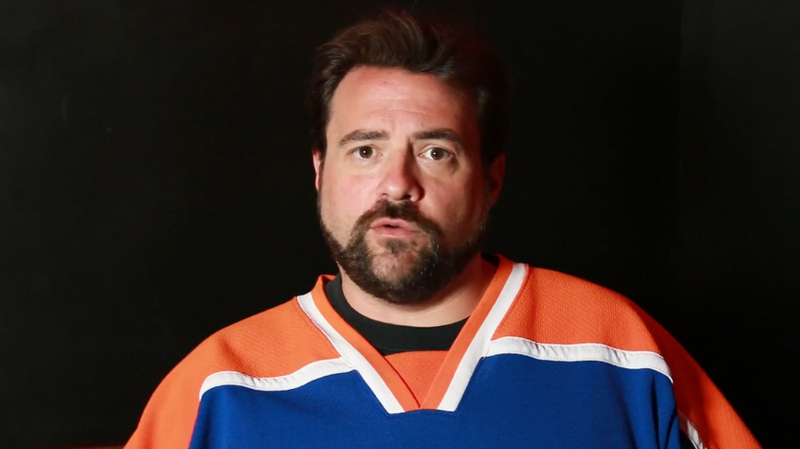 Filmmaker/comic book writer Kevin Smith survives 'massive heart attack' – AiPT! “… Death was always the thing I was most terrified of in life. When the time came, I never imagined I’d ever be able to die with dignity – I assumed I’d die screaming,” Smith said. Despite being on the verge of death however, Smith was still able to sublimate the terrifying experience into a touching show of gratitude for the life he’s lived and the people in his life. We wish you a speedy recovery, Kevin.